"Why Do People Train Martial Arts? - Participation Motives Of German & Japanese Budoka"
Dr. Martin Meyer is a German martial arts researcher and physical education teacher. 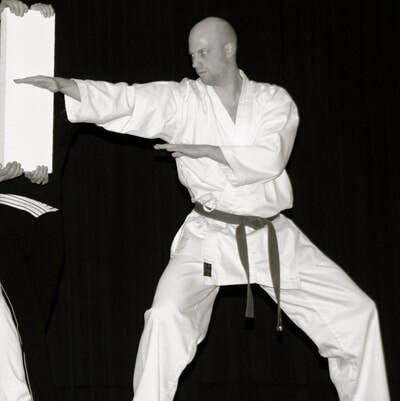 Under the leadership of his doctoral supervisor, professor Dr. Peter Kuhn from Bayreuth university, he has helped to establish the martial arts scientific network in Germany. 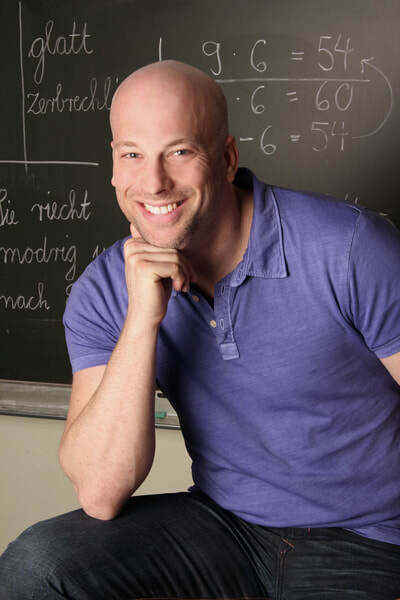 From 2014-2016, Meyer served as speaker of the Committee for Martial Arts Studies in the German Society of Sport Science. 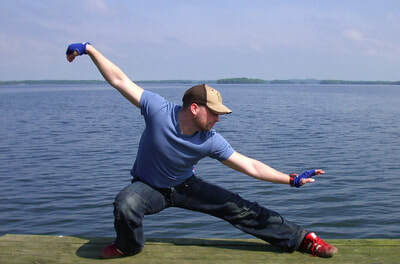 His research projects deal with sociological, motivational and pedagogical aspects of martial arts and he has held numerous lectures worldwide (including Cardiff, Yokohama, Genova). In 2017, he got a scholarship from the Japanese Society for the Promotion of Science to research with professor Dr. Heiko Bittmann for half a year at Kanazawa University about motives of Japanese martial artists.